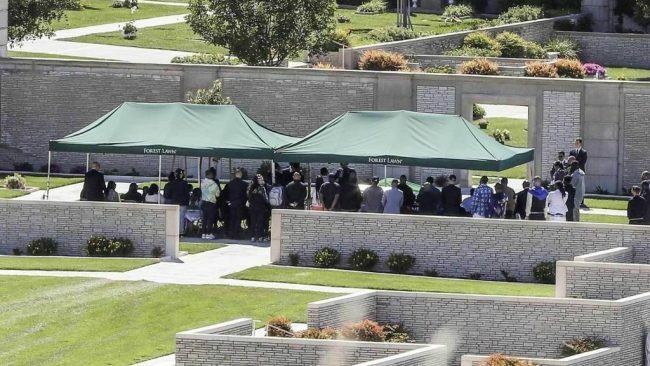 Lauren London and several close members of the family went to Forest Lawn Cemetary on April 12, 2019, to pay respects one more time before Nipsey Hussle’s casket was placed in the ground. The area was closed off, and the burial plot was private. 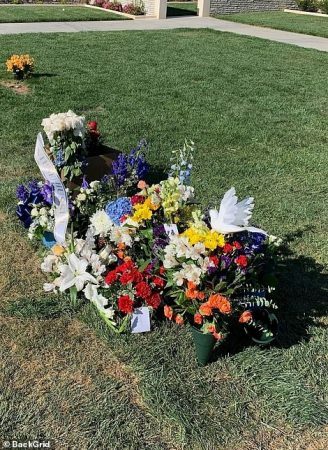 Nipsey Hussle’s “Celebration of Life” ceremony took place on April 11, 2019, at the Staples Center in downtown Los Angeles. At the ceremony, London shared a text she sent Hussle with the audience. Her children also spoke about their father. Hussle’s daughter Emani Asghedom, the daughter he had with his ex Tanisha Asghedom, was on stage, but it was too difficult for her to speak. Her mother was not there. Ashgheom also was not present at the burial of Hussle.